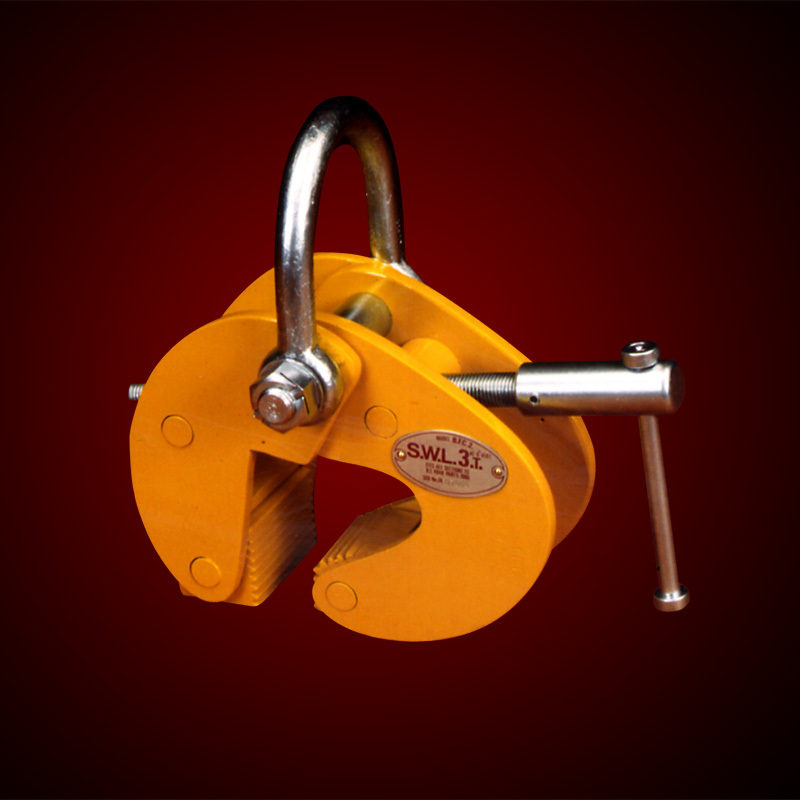 Incorporating Hardened Jaws, Adjusting Mechanism and Lifting Shackle. The SUPERCLAMP bulb flats section clamp offers the benefit of maximum adjustability to fit standard dimensions of bulb flats steel sections. These clamps are primarily developed for a multitude of applications in civil and marine engineering, construction and maintenance. 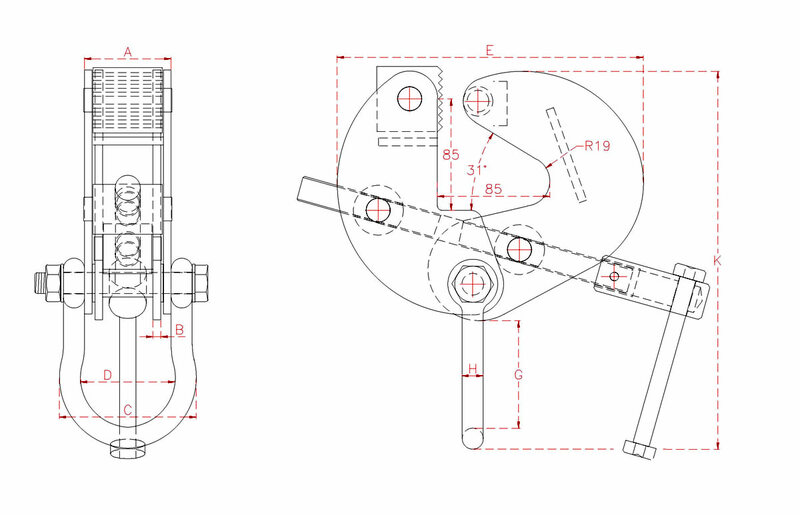 The adjusting bar secures maximum adjustability, and eliminates the use of additional tools or width adjusting components.